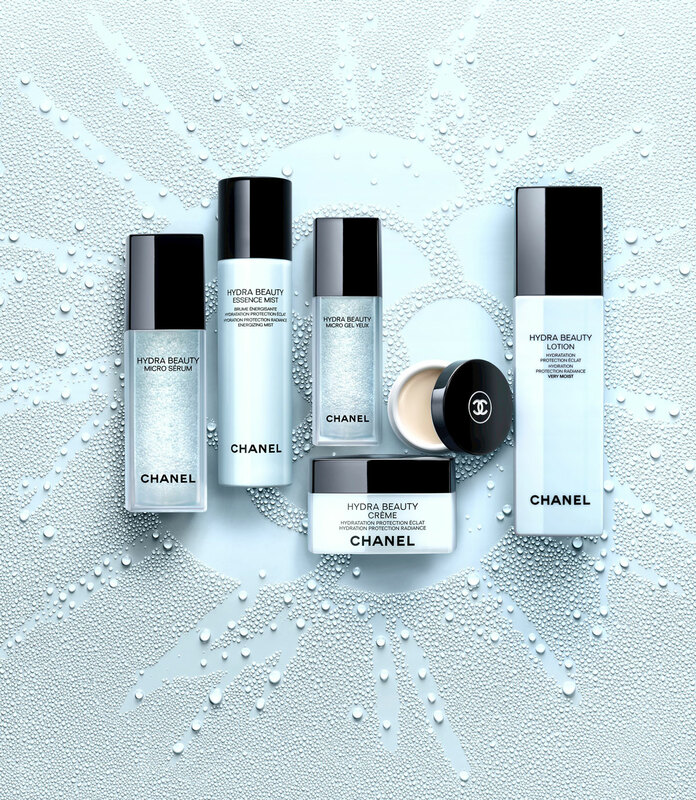 Chanel has proposed two new moisture-boosting formulas designed to deliver a potent dose of hydration and revive skin in time for spring. The two new energizing, replenishing formulas Hydra Beauty Micro Liquid Essence and Hydra Beauty Masque De Nuit Au Camélia, both designed to complement your regular skincare routine. The mask is used as an overnight treatment that keeps you looking rested and radiant in the morning; while the essence is used before a serum or a moisturizer to help refine pores and truly increase absorption of the rest of your skincare. 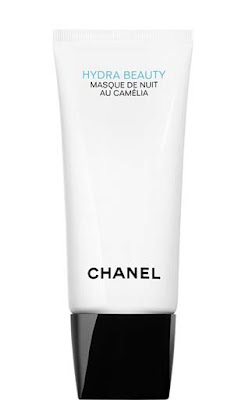 A hydrating oxygenating sleep mask formulated with Chanel’s exclusive micronutrient complex. The soft, invigorating cream transforms into a water-like texture when massaged into skin. The formula, infused with zinc, copper, and magnesium, increases hydration by 40% and encourages skin oxygenation for a radiant glow. The mask is presented in a 3.4 fl. oz tube with a special petal-shaped applicator. 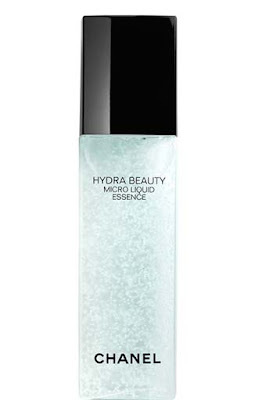 A refining, energizing, water-like moisturizer that prepares the complexion for further skincare. 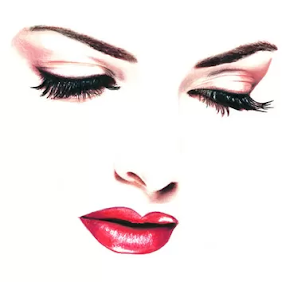 It increases skin hydration by 50%, thus making it more receptive to subsequent skin care treatments. The formula features moisturizing Camellia Micro-Droplets with Camellia Alba PFA (PolyFractioned active, Chanel’s exclusive), and Blue Ginger. 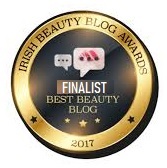 Chanel Hydra Beauty Collection is available for purchase at Brow Thomas, Arnotts, Sephora and leading Chanel counters.